Where do you allow gratitude in your life? What might it feel like to be grateful for your body and all it’s doing for you, even right now? Gratitude is an emotion that comes from appreciation. It’s an awareness, a thankfulness of the good things in our lives, in you and me and in the world around us. Gratitude is a powerful thing. It can turn any negative into a positive. It can change how you feel inside. It can bring hope and happiness. It can improve your health, your relationships, your career and so much more. Practicing gratitude changes your perspective on life. 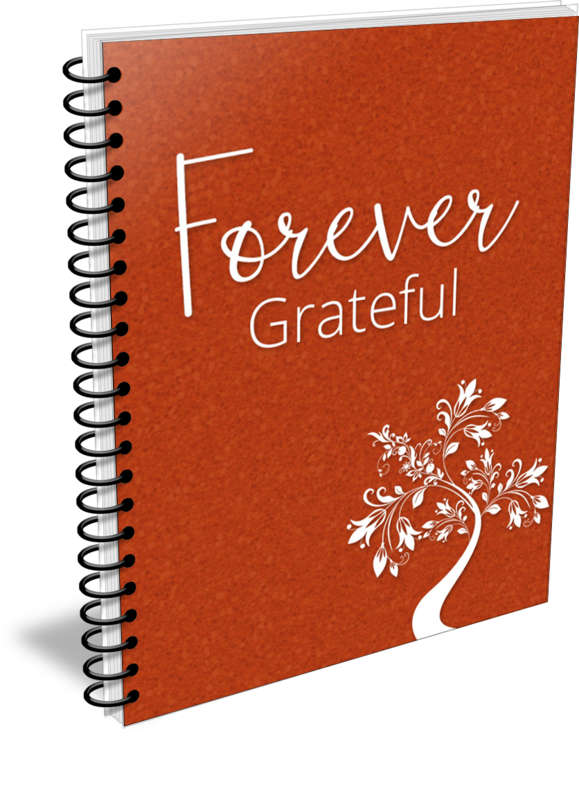 In this free guided journal, you will learn how to practice gratitude and how you can benefit from this practice every day. Simply enter your name, email address and send and I’ll send you back the journal directly! Your privacy is protected and your email address will only be used by me to communicate with you about Gratitude & related subjects. You can cancel your subscription at anytime. Copyright © Mastery of Deep Trance States®. All Rights Reserved.